Take a nature hike with friends or venture out on your own to enjoy the fresh air and the sunshine. Bird and nature enthusiasts will appreciate stumbling upon a rare species of plant life or catching a glance of one of the many types of birds that frequent the park. Centerville, OH park officials, put together a variety of nature education programs for kids and adults throughout the year. The space also holds a natural play area. It’s great to host family barbecues or come home from work and relax in your own beautiful backyard. But if your lawn is dry and lifeless, hanging out in the yard isn’t as fun. Who enjoys watering the grass? It’s a hassle moving sprinklers around, wrestling with the hose, and watering spots just right, without getting your driveway or side of the house all wet. 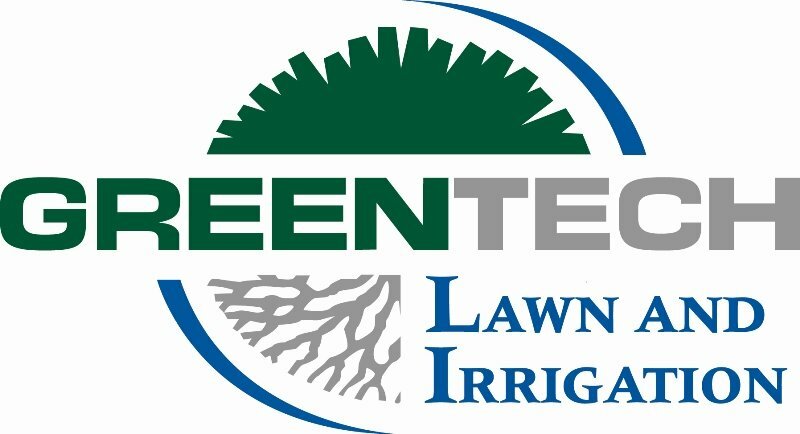 The experts at Greentech Lawn And Irrigation have been serving residential customers in Centerville, OH for over 33 years. We believe proper lawn watering is a cornerstone to a healthy turf, and we know how much a luxurious lawn contributes to the enjoyment factor of your backyard. We recommend all Rain Bird products our trusted watering solution for a lush lawn. We’ll customize a system that is ideal for your lawn’s needs, and provide proper preventive maintenance and repairs as well. The experts at Greentech Lawn And Irrigation are highly trained to repair any sprinkler system regardless of the brand. Green up your lawn with a custom sprinkler system to achieve the backyard green space you desire. Fill out our simple online form or call and speak to a sprinkler systems specialist today.